Lucid Technologies, Inc focuses on leveraging our expertise in being the automation and digitization resource for companies in the communications sector. 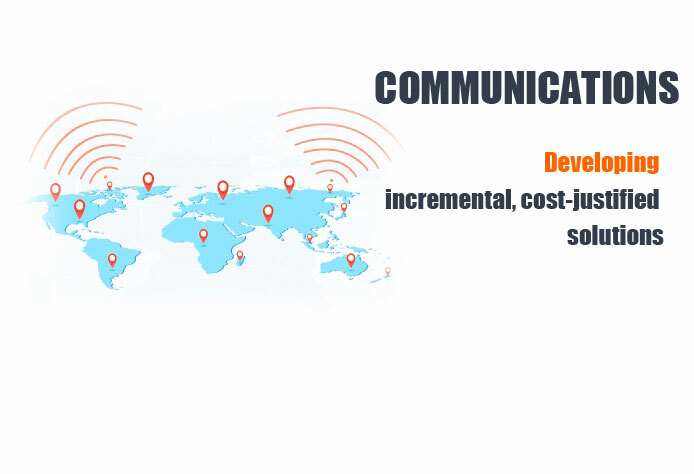 We combine a thorough understanding of the communications marketplace with a better approach to developing incremental, cost-justified solutions - and align them with time-to-market requirements. The Telecommunications environment characterized by increasing customer demand for new products and services, emergence of new competitors and a rapidly evolving technological landscape - requires a fast and responsive business model. In this competitive landscape, Lucid Technologies, Inc is helping telecom operators gain new agility in responding to change with a Telecommunication practice that blends industry knowledge, targeted services, technology and functional expertise with a proven global delivery model. Our service offerings are differentiated by deep Telecommunications domain expertise and technology thought leadership. In numerous engagements, we have helped leading telecom companies optimize Operations and Business Support Systems (OSS/BSS) and processes, enabling them to realize sustainable competitive advantage across mobile, wire line, cable, broadband and media segments.